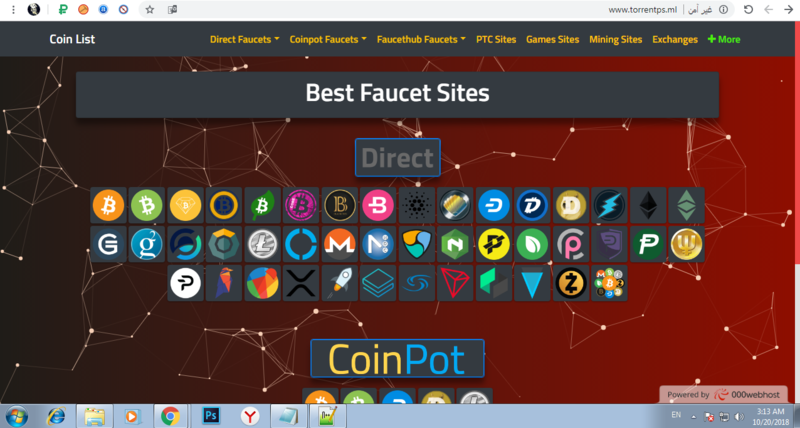 Discussion in 'Faucet Script & Addon' started by azaarps, Oct 21, 2018. Seems nice but your demo don't work for me & price is high . If the price should be $30, i would immediately buy it. $60 is too high. Do you have also an official website to buy the script from?